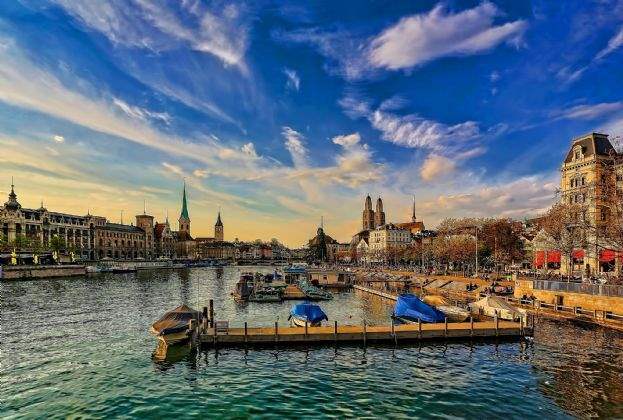 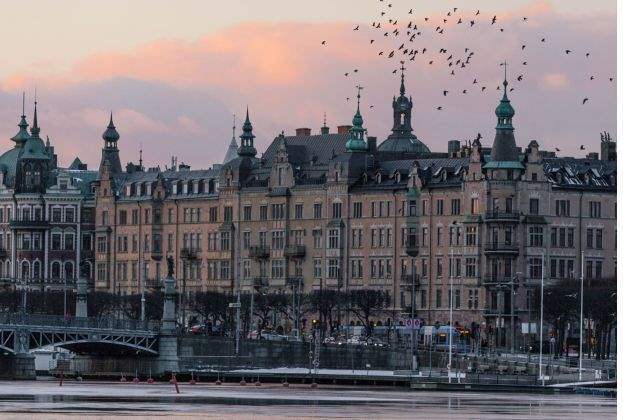 According to Savills, Middle East and North African (MENA) investors continue to invest as well as make their first market investments in the European hotels sector including cities such as London, Liverpool, Edinburgh, Glasgow and Madrid and portfolio deals in Germany. 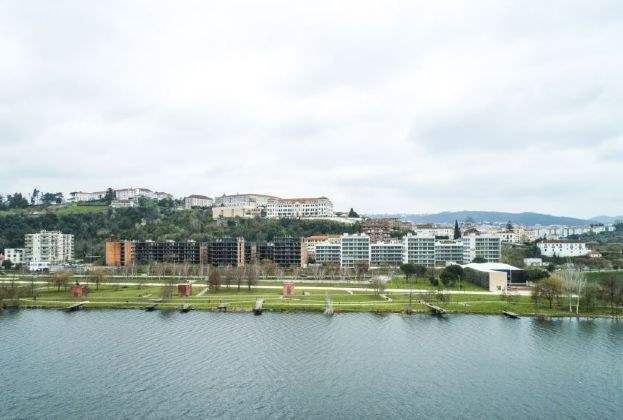 Leading international real estate advisor, Savills, has been instructed to sell Jardins do Mondego, a prime residential plot in Coimbra, Portugal on behalf of a joint venture. 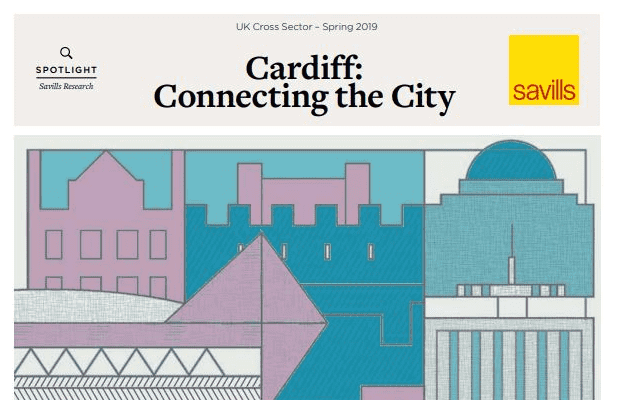 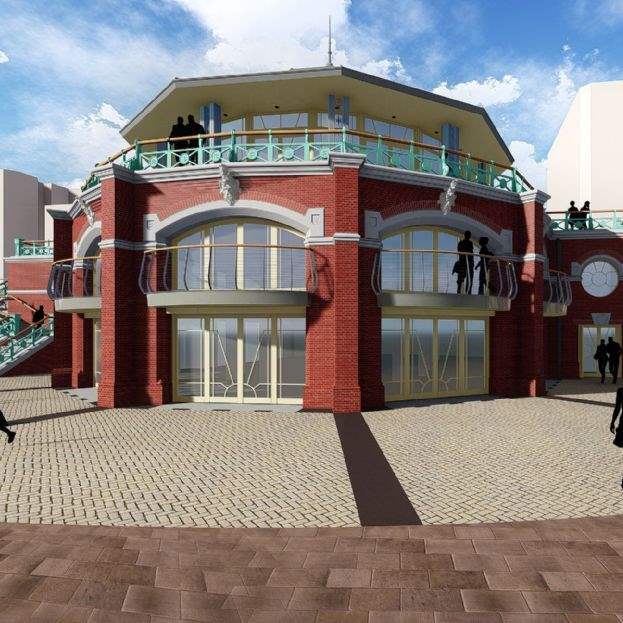 Improved connectivity is vital for the future success of the city, says real estate advisor, Savills, in its new Cardiff Cross Sector report ‘Cardiff: Connecting the City’. 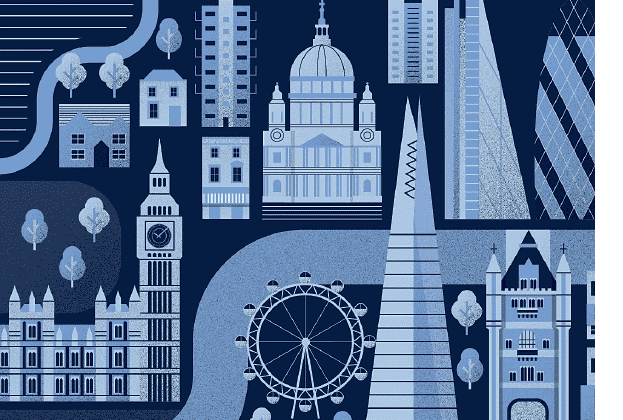 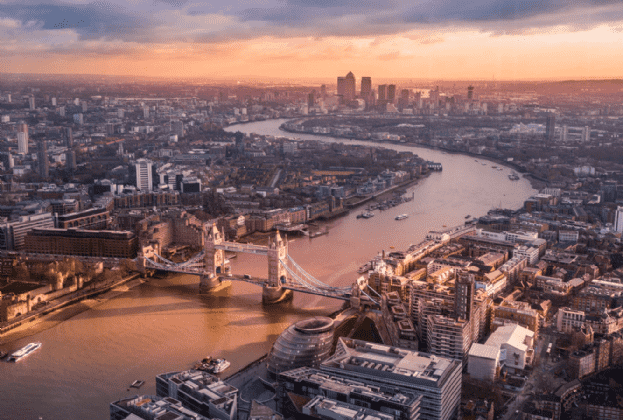 Despite heightened political uncertainty, the prime London residential market held up reasonably well in the first quarter of 2019, with continued slowing in the rate of price falls, according to international real estate adviser Savills. 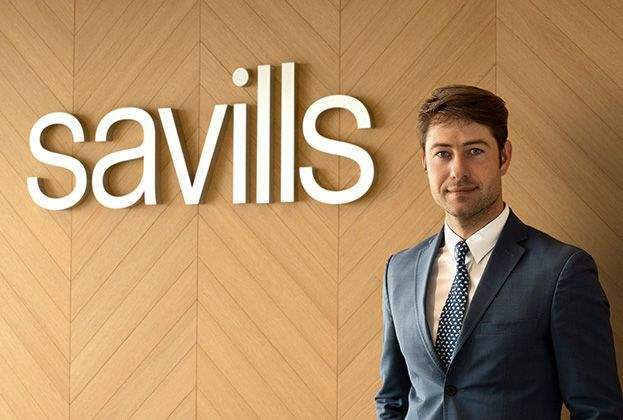 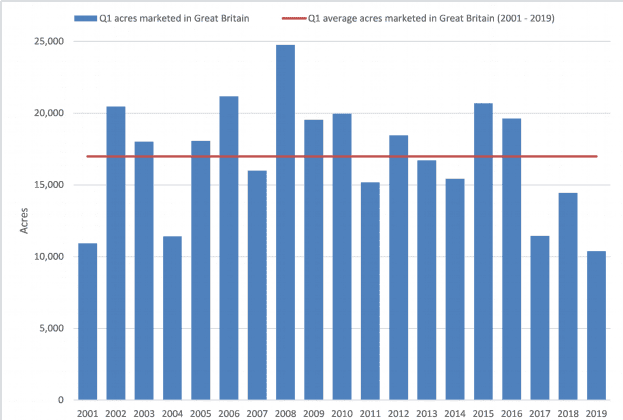 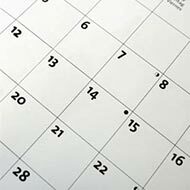 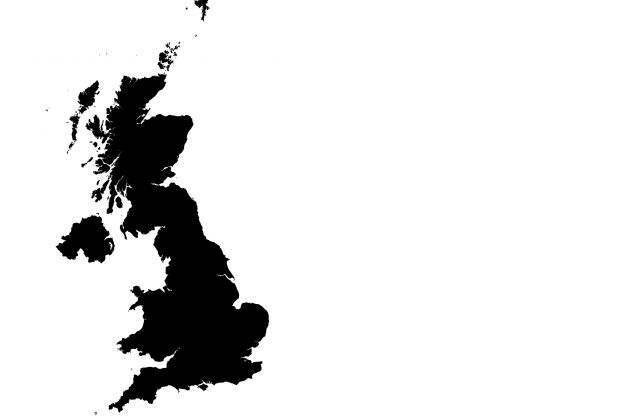 The UK’s prime regional and country house market held up better than expected in the first quarter of 2019 given heightened political uncertainty and fragile consumer sentiment, according to international real estate adviser, Savills.